Apprenticeships build new skills, increase staff motivation, reduce staff turnover and provide greater productivity. Our Apprenticeship Scheme offers a cost effective way to address current and future skills gaps in your business. 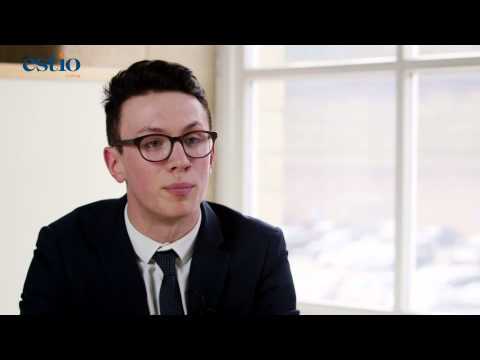 Underpinned by government funded training, the Estio IT Apprenticeship programmes gives young people the opportunity to get hands-on work experience whilst employed in a paid job with no cost or debt. Apprentices recognise the investment that you are making in them, and reward that with loyalty. An intake of IT apprentices can enable existing staff to step up to higher level projects and increase overall team morale and productivity. Find out more about the benefits of taking on an apprentice and how this could elevate your business. Our experienced Client Engagement Team can discuss Apprenticeships and your requirements.